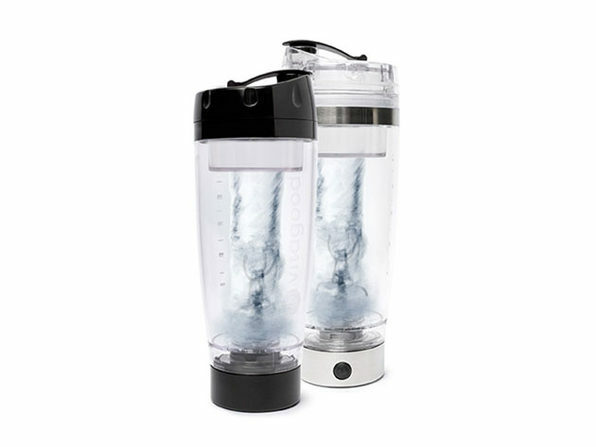 No meal is too hot or cold for this blender. 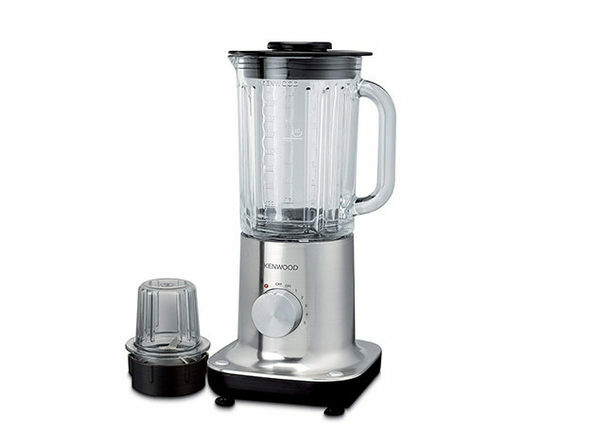 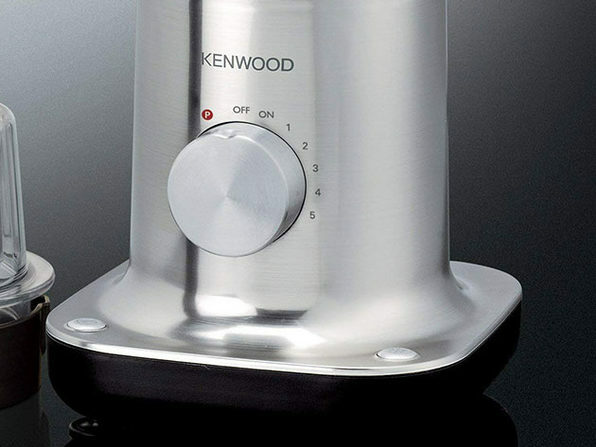 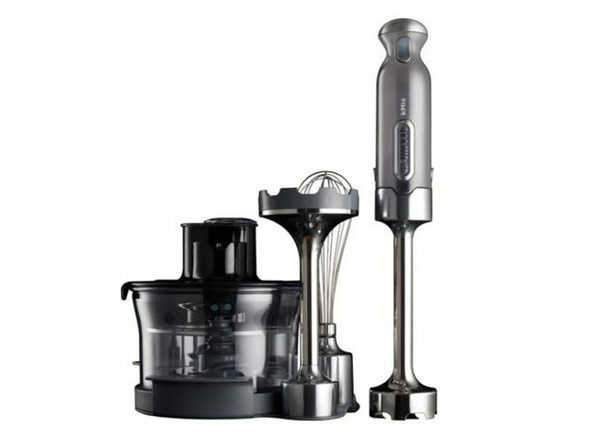 Outfitted with powerful stainless steel blades and a thermal shock-resistant goblet, the Kenwood ThermoResist Blender prepares smoothies, slushies, and even piping hot soups with zero difficulty. 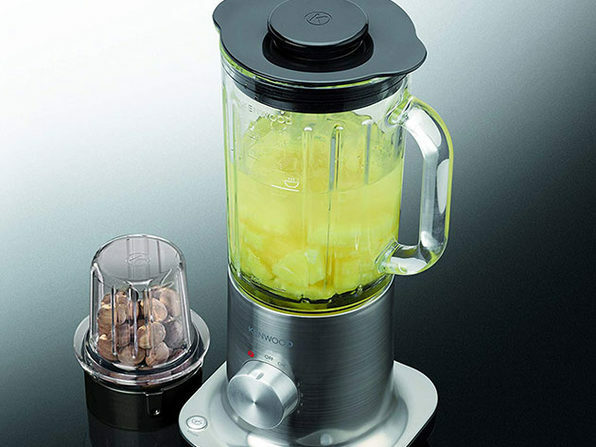  It features five blending speeds, as well as pulse function for quicker prep. 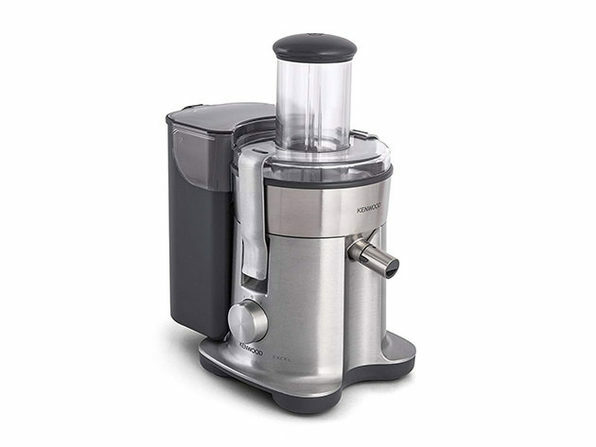 Use the pre-programmed buttons to quickly prepare specific meals, and you can even prepare herbs, spices, coffee beans and grains with the included mini chopper and mill attachment.